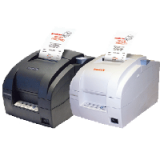 At Arhea we have a great range of printers to select from. 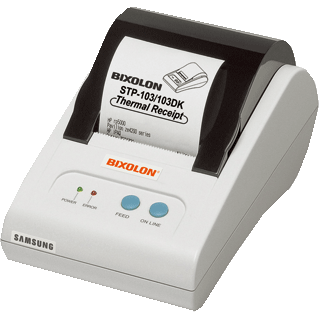 wide paper from a very compact unit. 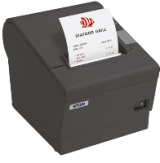 no need to keep customer waiting anymore with the new TRST-A10. 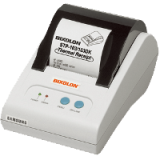 The SRP-275 is 2nd generation Impact printer which just started with a new name BIXOLON. 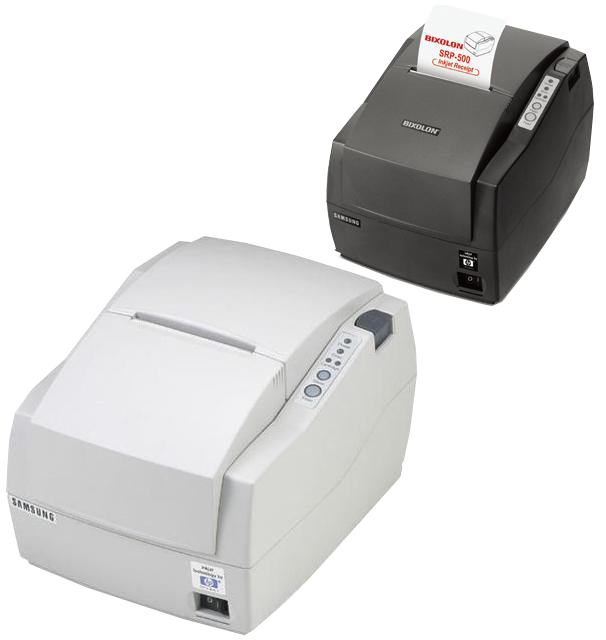 boasts about fast speed and less printing noise. 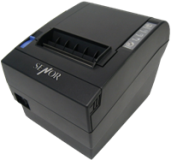 It's really successful series from SRP-270. 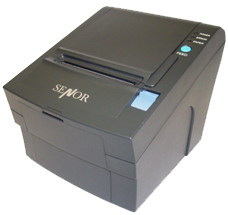 and reliability have made it an overwhelming favourite around the world. 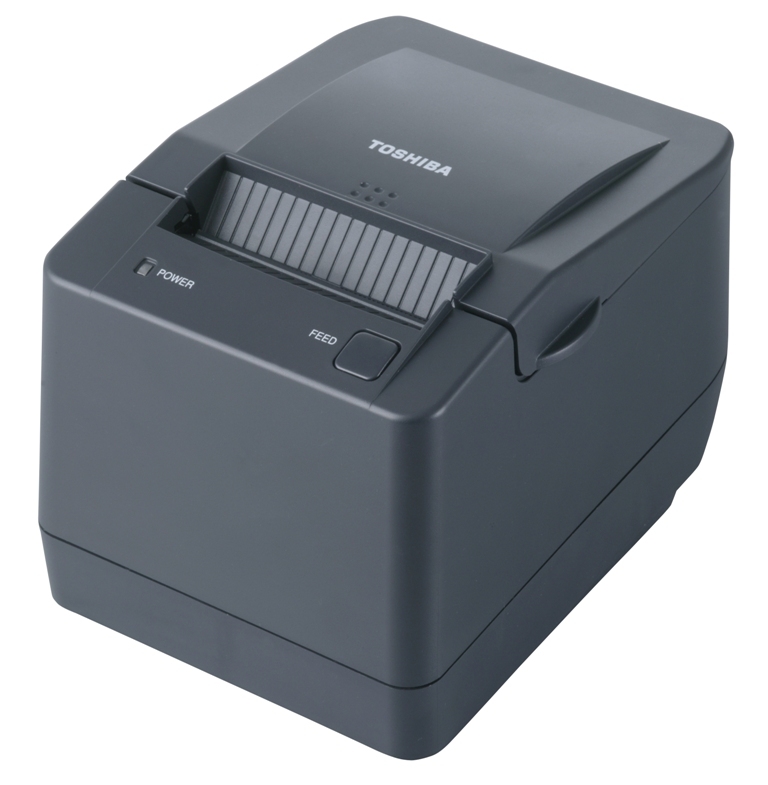 shut the cover. 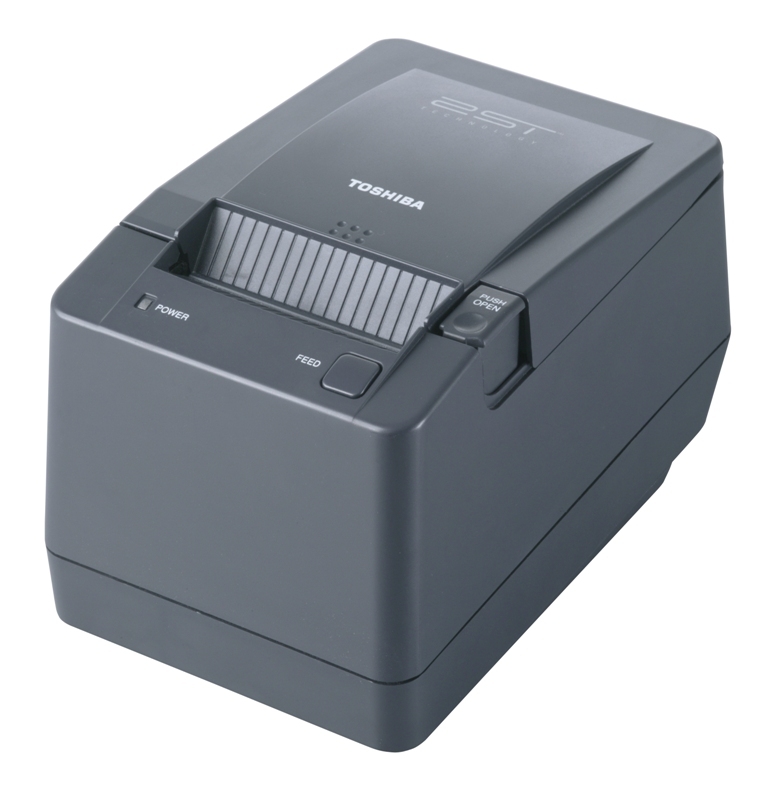 You’re back in business. 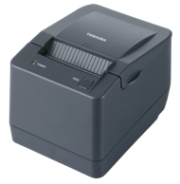 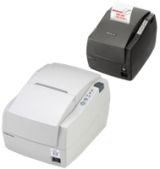 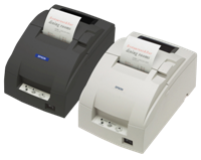 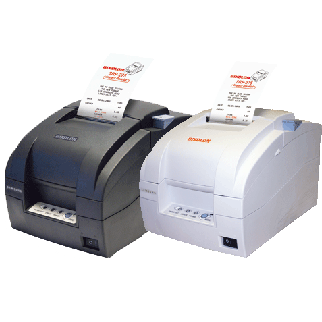 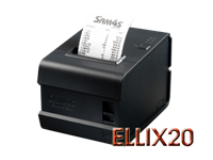 This durable receipt printer ELLIX 10 is designed for any retail environment. 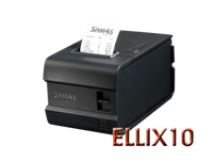 * ELLIX 10’s maximum printing speed is 75mm/sec. 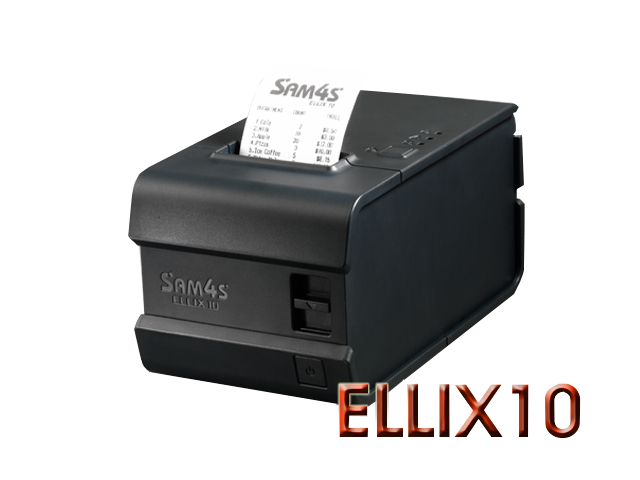 * ELLIX 10 has high reliability as MCBF 30,000,000 lines. 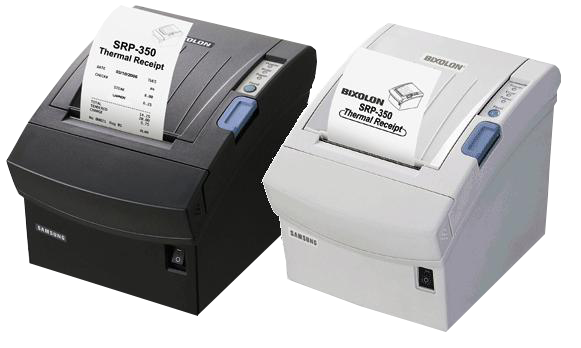 and play with your current application. 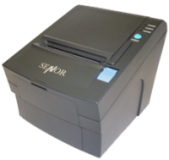 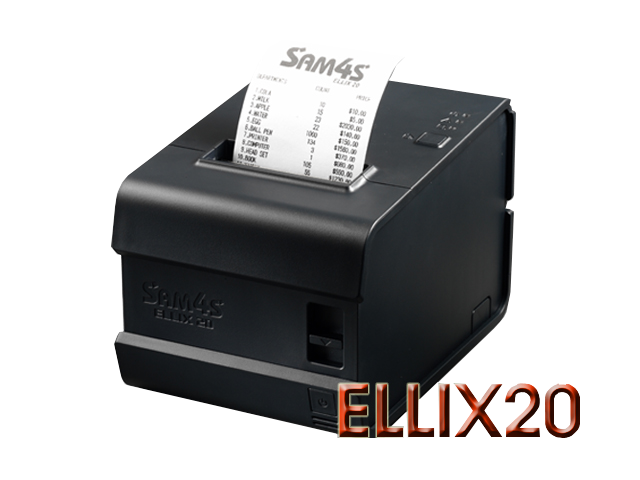 SAM4S offers you the ELLIX 20, it’s the most advanced receipt printer. And also you can choose the paper width in either 58mm or 80mm. 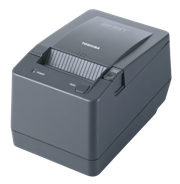 and improved printing performance, the powerful successor to the Epson TM-T88III. 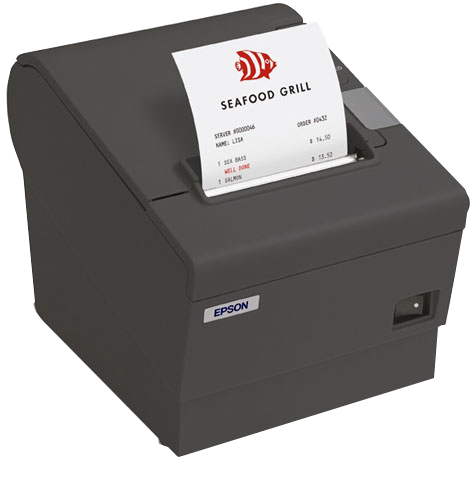 the first choice for receipt printing.